Returning home to our Idaho campus always feels like a deep exhale for the entire Alzar School community. For everyone, traveling as a group of 40+ gringos is exhausting. Our community is noticeably relaxed, as problem-solving challenges of traveling abroad have come to an end. It is the simple things that you appreciate when stepping back onto our Idaho campus – having your personal space, delicious meals provided by our wonderful kitchen staff, not having to clean off your kitchen table for class, and settling back into our cozy homes. 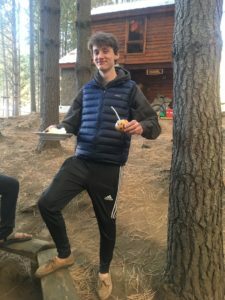 Ethan enjoying some mate and food in Chile. The change that Chile had on each life in our community is palpable. 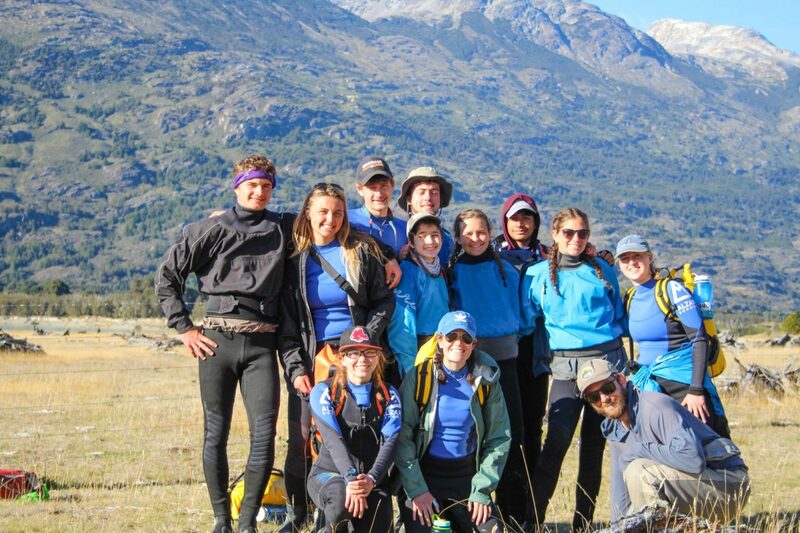 Staff, students, and administrators will be reminiscing on stories for weeks until new tales of epic adventures, deep community building, and beauty build upon the ones made in Chile.